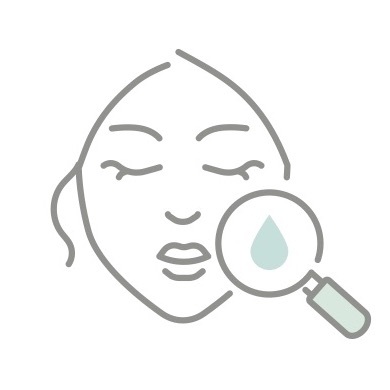 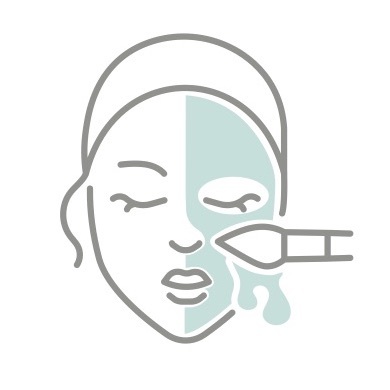 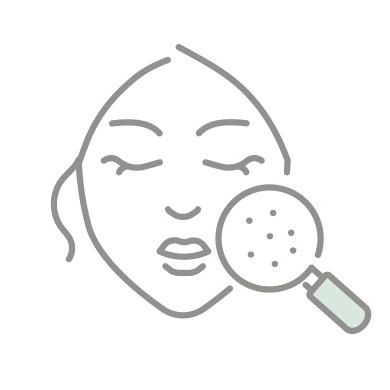 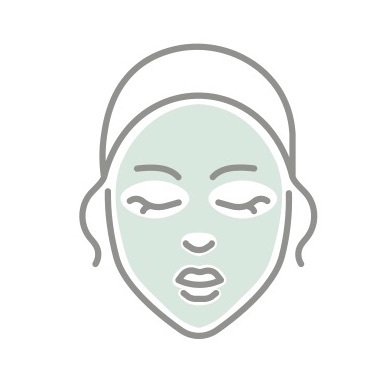 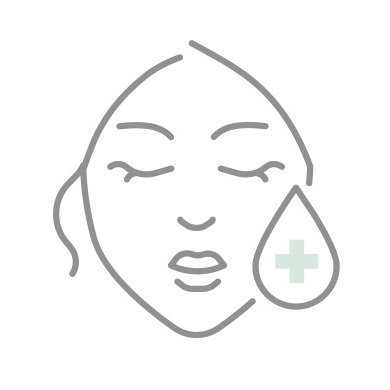 Whether you’re in need of product recommendations, pre- and post-procedure skin care, or just want to treat yourself to a facial – we’ve got you covered. 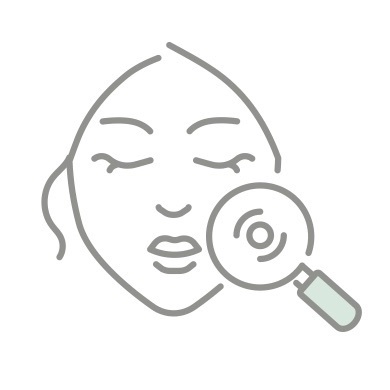 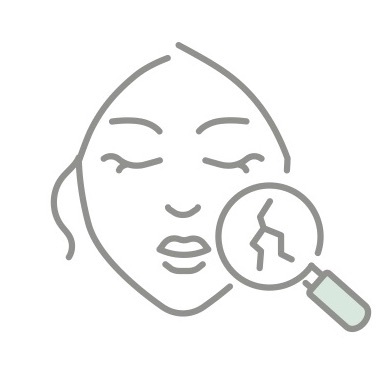 Together with the most advanced medical skin care spa treatments & cosmeceuticals available, our esthetician will guide you to revealing and maintaining your skin at its very best! 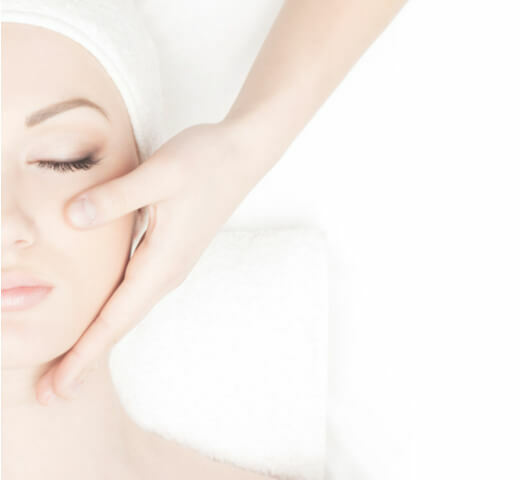 DLVSC offers spa services at both our Charlotte and Monroe office locations, under the direct supervision of board-certified dermatologists. 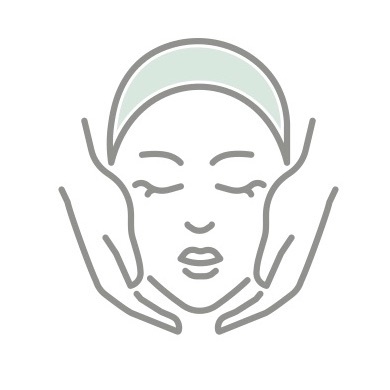 Explore our menu of spa services and book your complementary skin care consultation with our esthetician today!